This home has 3 bedrooms and 2.5 bathrooms ..
3 Bd, 2.5 Ba 2,168 sq.ft. 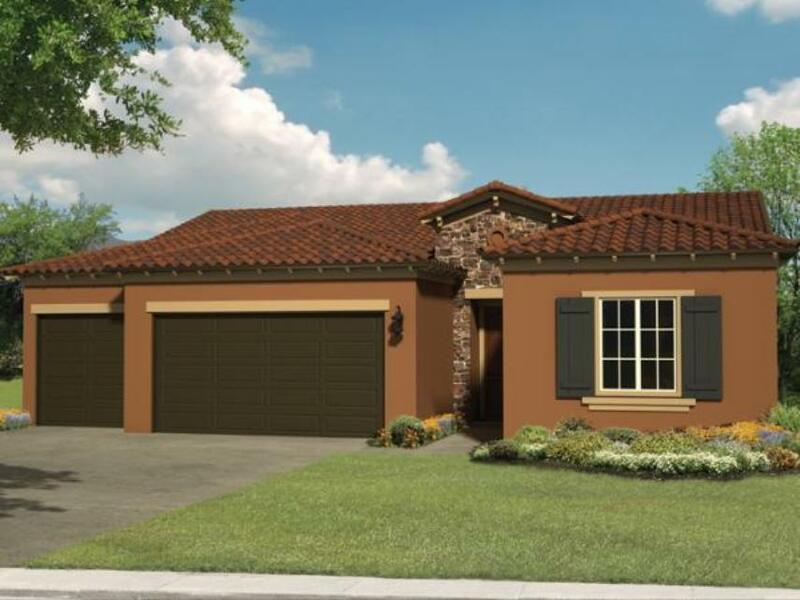 This Quick Move-in Home includes the following options and upgrades.... and..
3 Bd, 2.5 Ba 2,041 sq.ft. 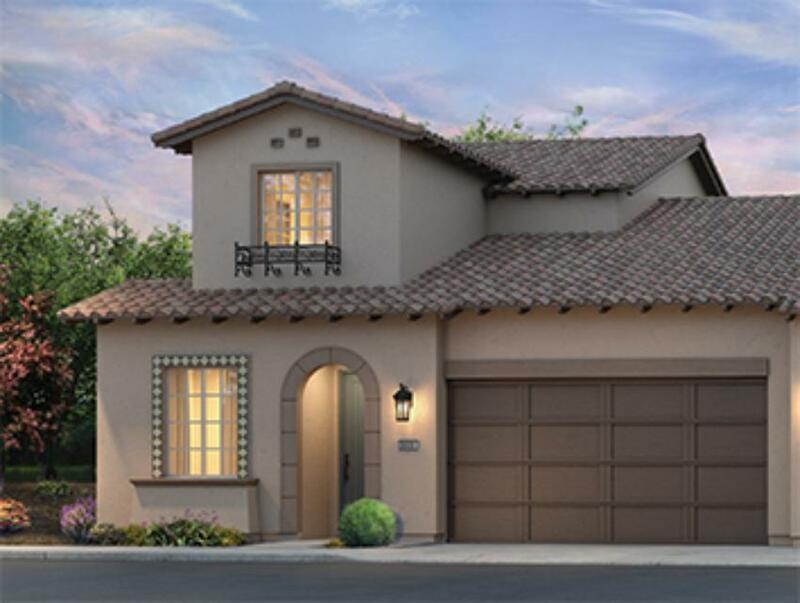 The Verbena offers beauty and efficient living, all at the same time.. A qu.. The Sage is the perfect home for those who seeking thoughtful, elegant desi..
2 Bd, 2.5 Ba 1,884 sq.ft. The Acacia offers luxury living in an efficient space.. Step through the fr..
2 Bd, 2.5 Ba 1,746 sq.ft. As of today, April 24, 2019 the average home price for homes for sale in Orcutt is $605,326. 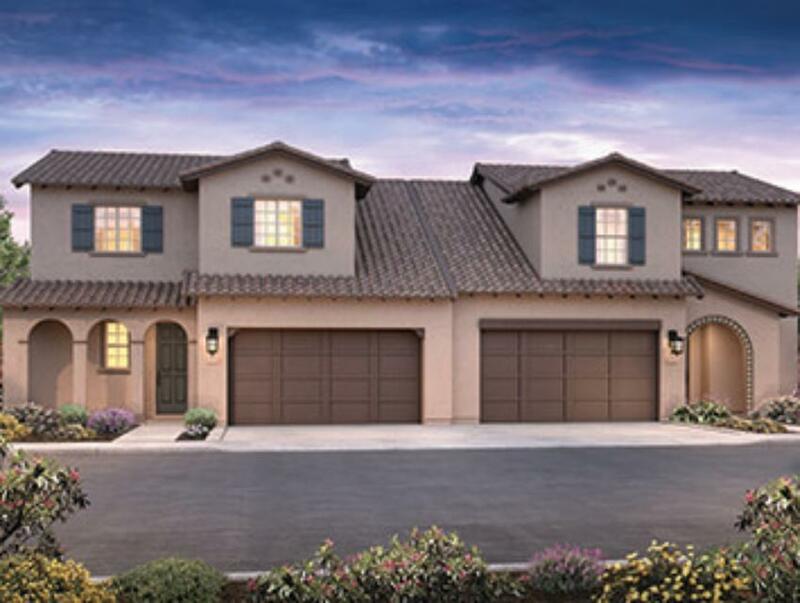 Search new homes for sale in Orcutt! 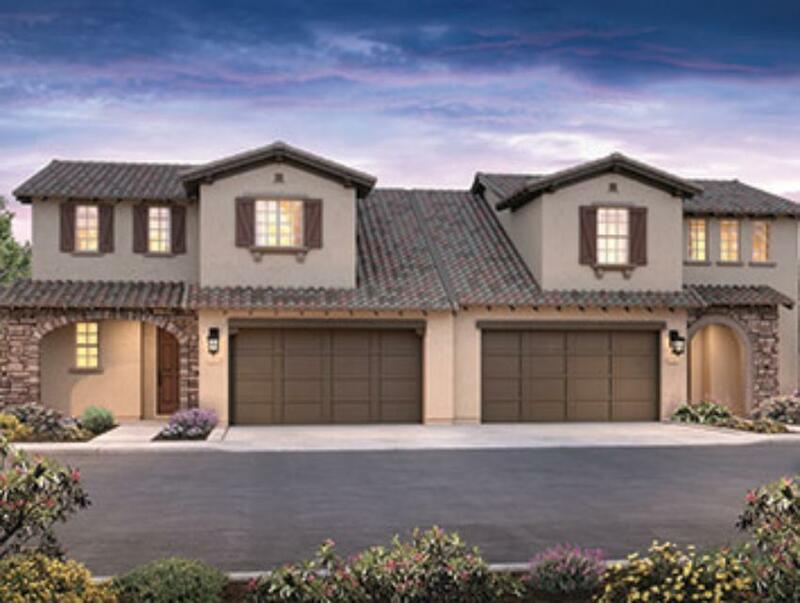 If you are looking to buy brand new homes for sale in Orcutt - browse floor plans, view photos, models, and pricing. 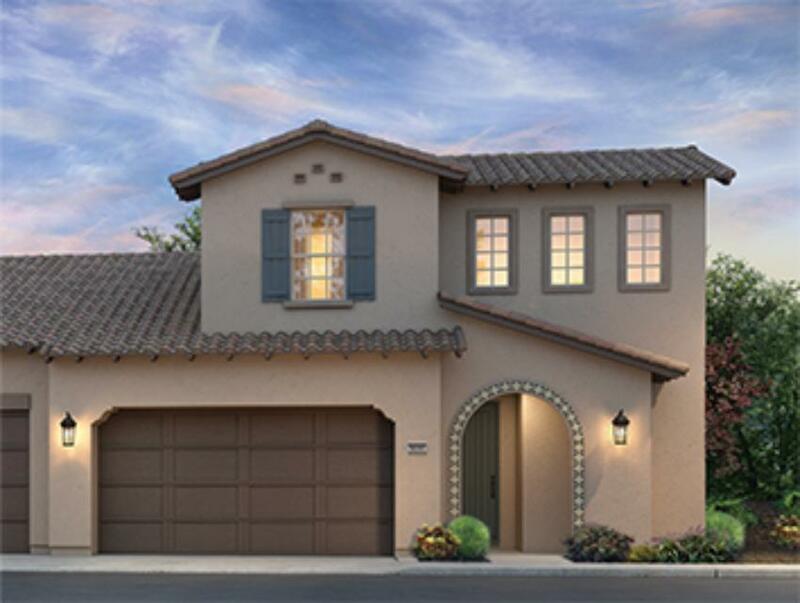 You can also see new construction homes in Orcutt and request an appointment or more information about a specific new home.